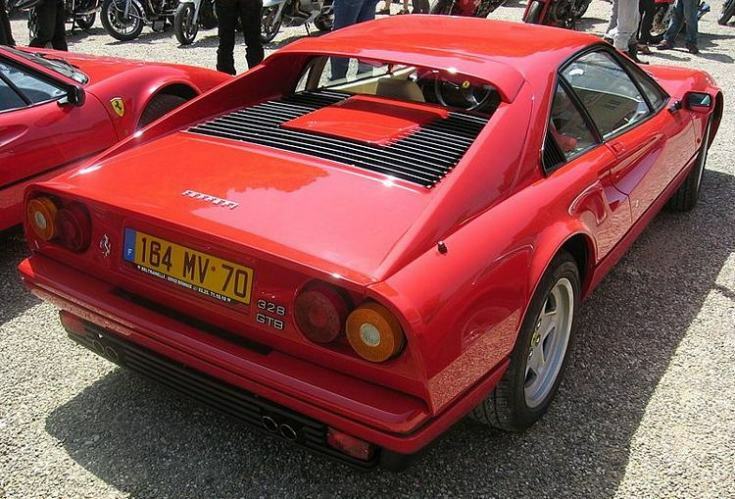 Additional Info: The most notable change from the 308 was the integration of the front and rear bumpers to the bodywork. 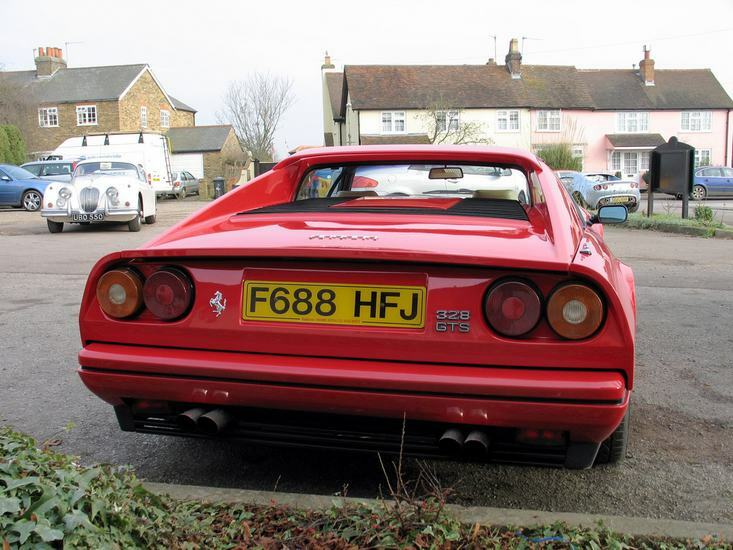 Some have the power at 260bhp/213lbft. 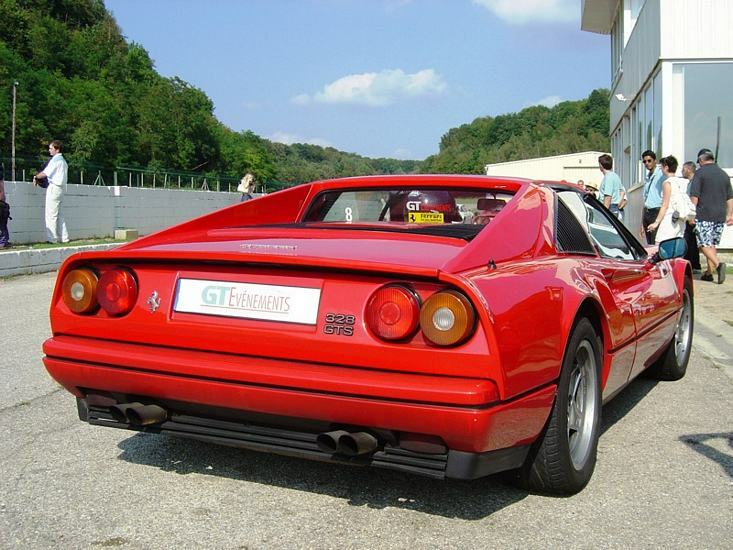 GTB stands for Gran Turismo Berlinetta. 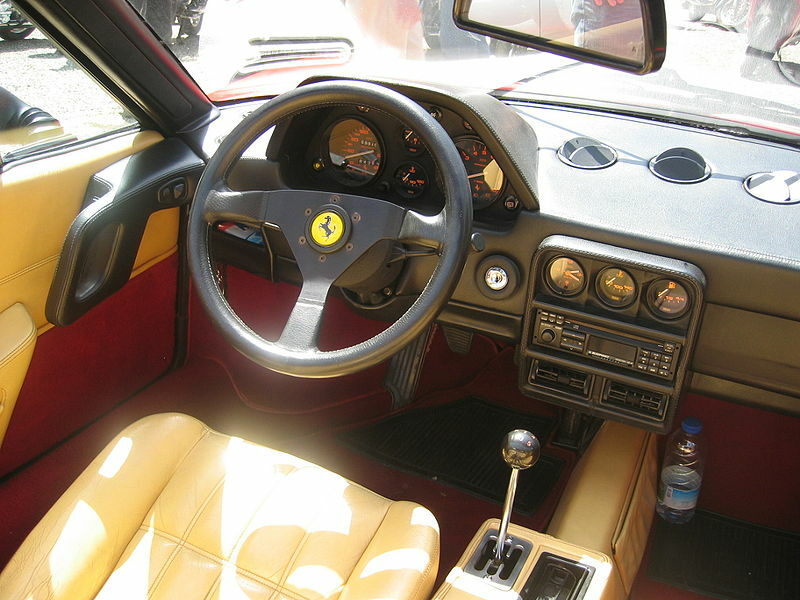 Additional Info: The GTS stands for Gran Turismo Spyder (Targa), which has a removeable centre panel. 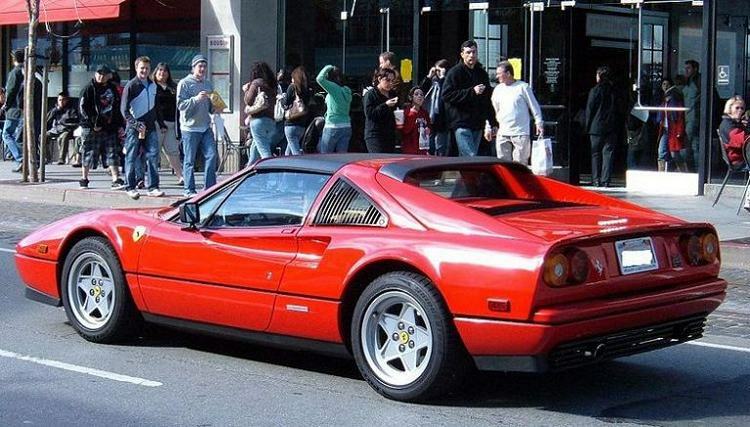 The GTS out sold the GTB by 4/5 times. 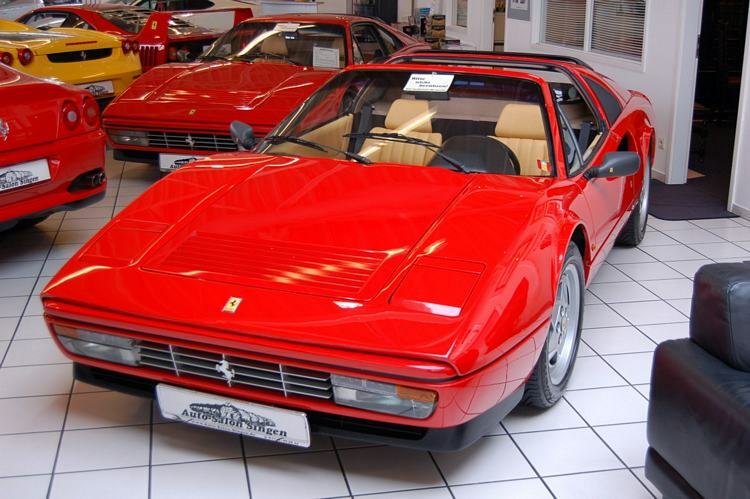 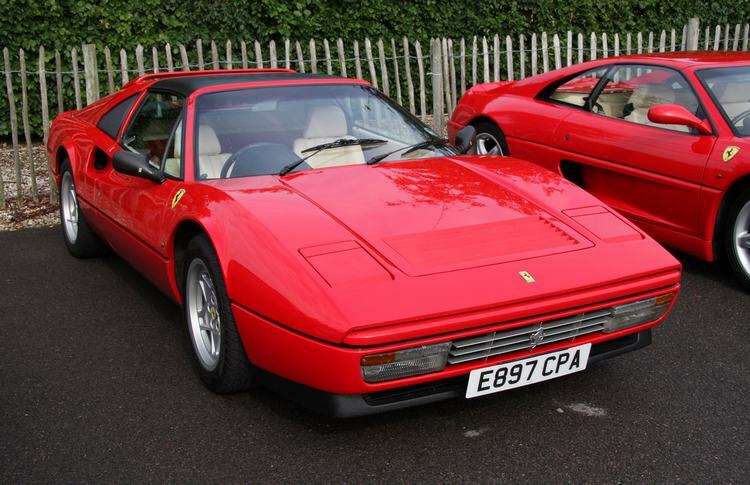 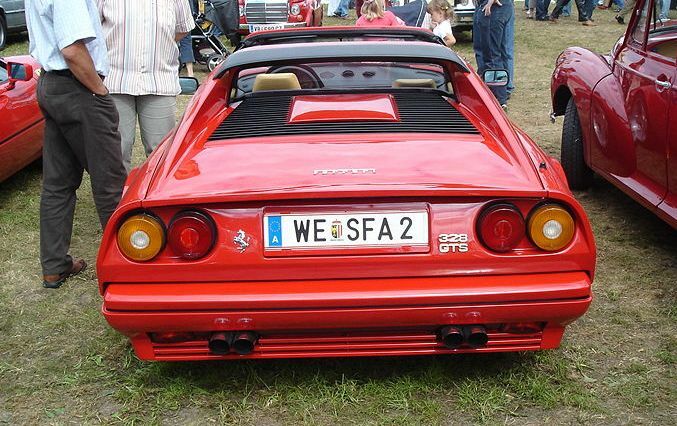 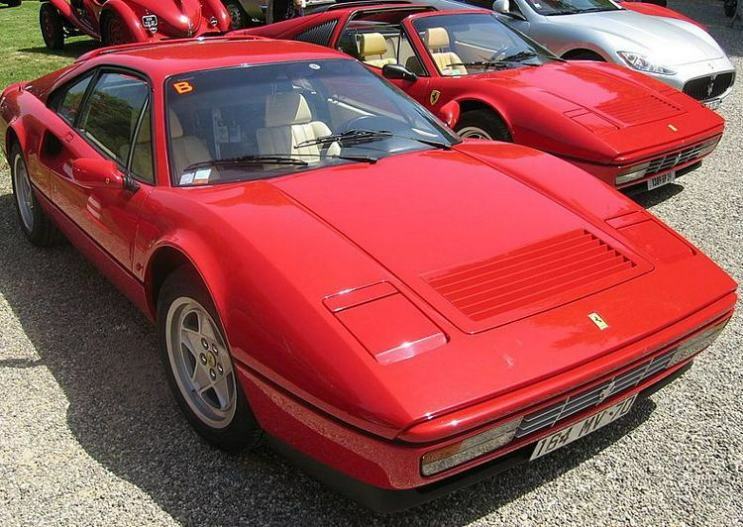 In 1986 a 1990cc Turbo (GTB and GTS) was added to the line-up in Italy to avoid the tax concession there, it put out 254bhp and had comparable performance to the 3.2 litre V8’s.